Approximately 1 acre +/- with two structures. 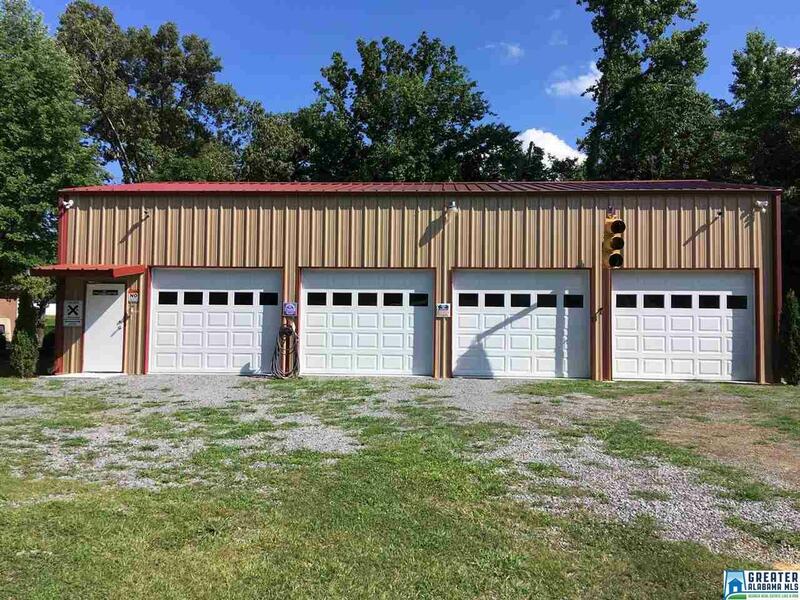 The first is a 30'x50' +/- workshop/garage with four overhead doors. It comes equipped with an air compressor, one vehicle lift, built-in cabinets and shelving, a bathroom and an epoxy coated concrete floor. There is also a 21'x15' +/- loft area with a pull-down ladder for access. The other building is 19'x43' +/- and was originally built as a horse stable, but it has been refurbished for use as storage. Both structures are immaculate!!! 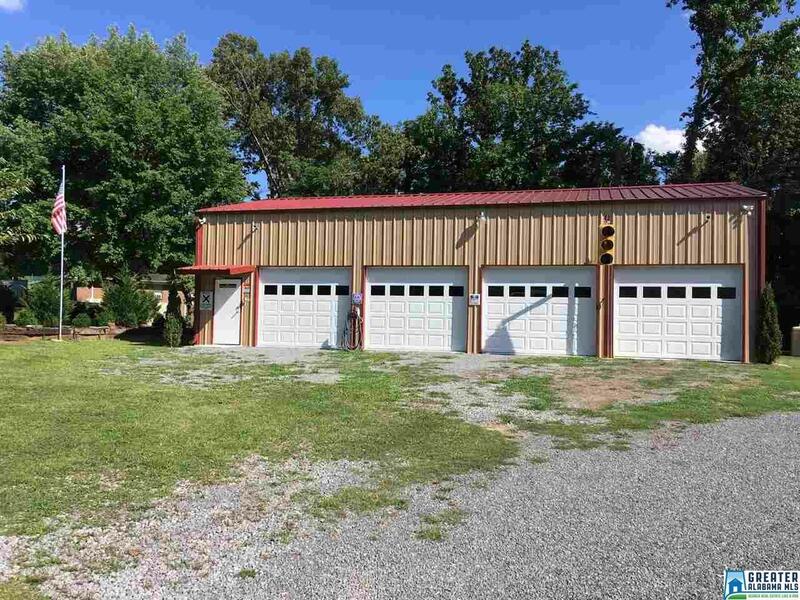 Property is fully fenced and there is a small pond as well as plenty of room for parking. 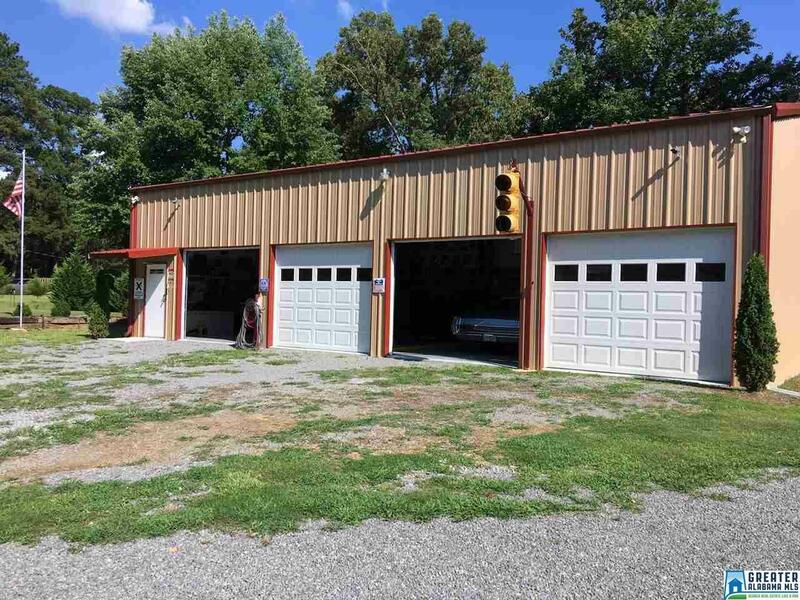 This would be the perfect property for anyone who collects cars or works on vehicles, but it would also be great for a variety of other uses. 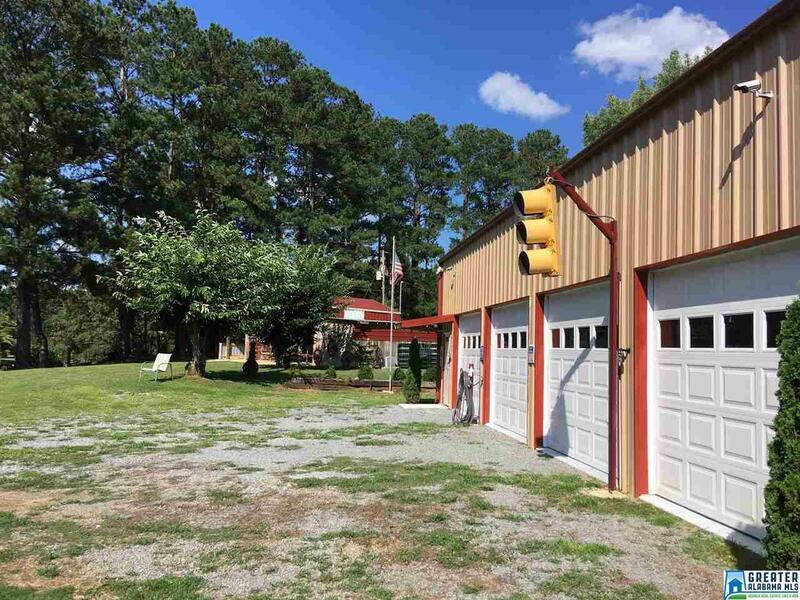 Excellent location just off Hwy 79!